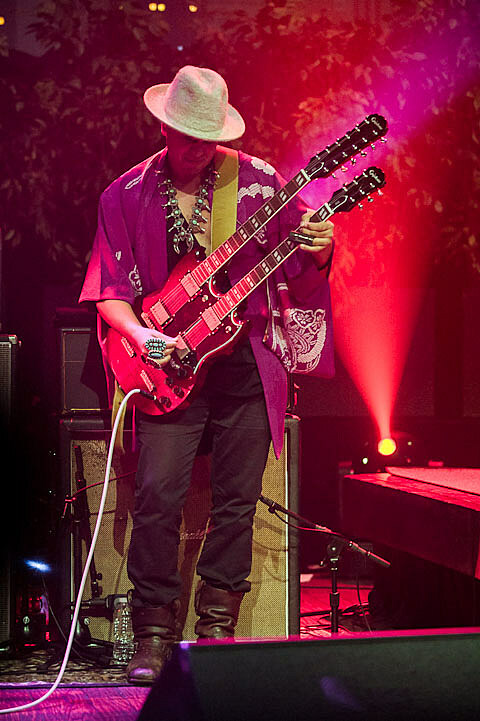 “I’ve been wanting to do this for like 16 years,” the young guitar slinger commented before he began. 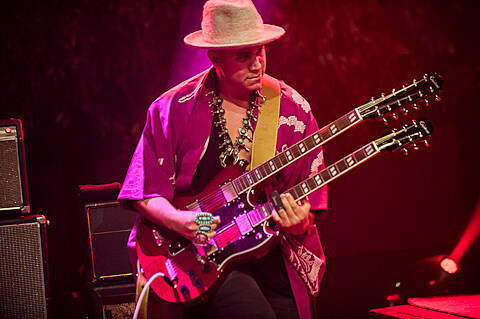 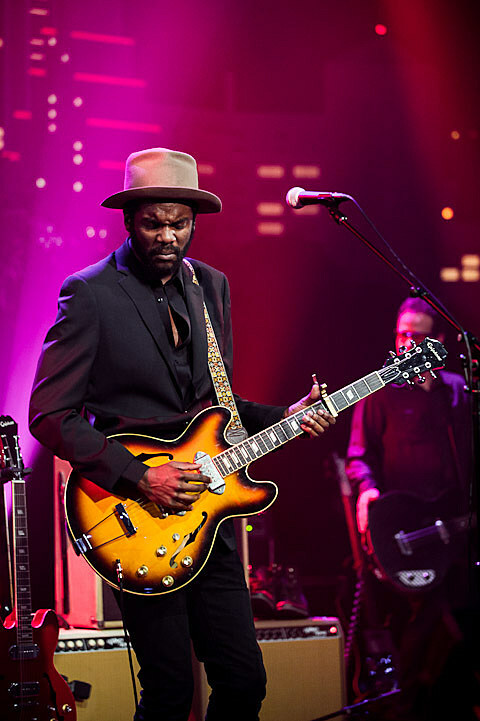 “So let’s have some fun!” There’s an irony to that statement being followed by the downhearted “When My Train Pulls In,” but the heavy blues riffs defied the lyrics’ melancholy cast. 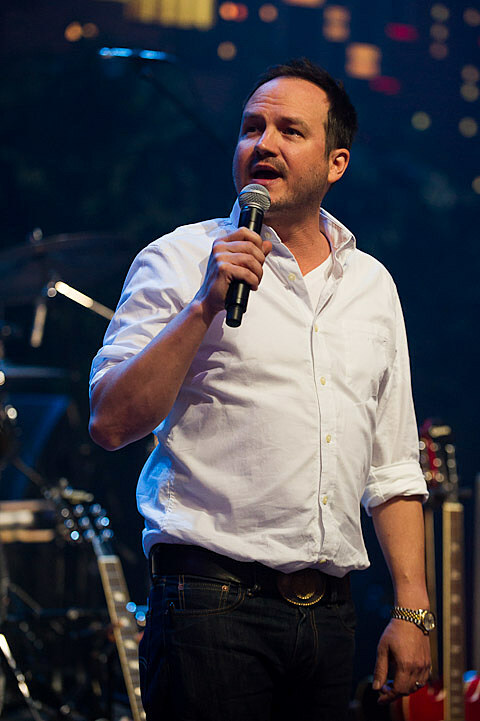 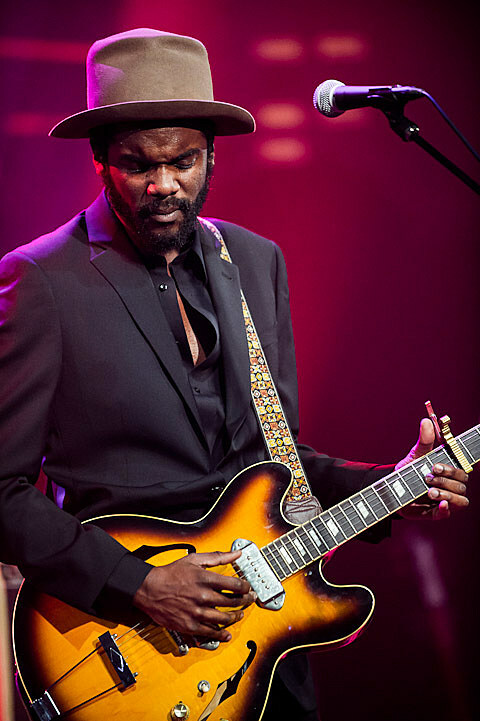 The show kicked into high gear immediately afterward with the driving fingerpicked boogie of “Don’t Owe You a Thang,” and the hometown crowd settled into the palm of his hand. 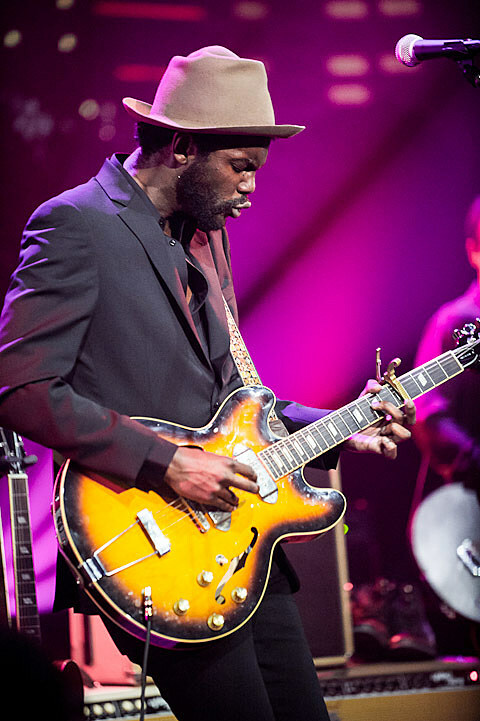 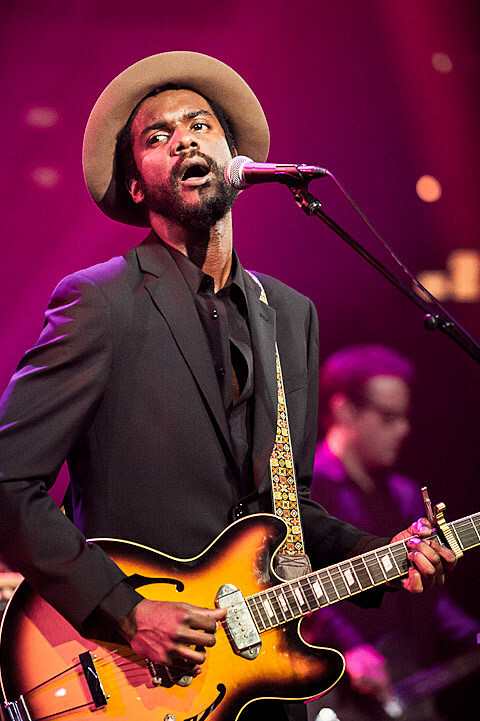 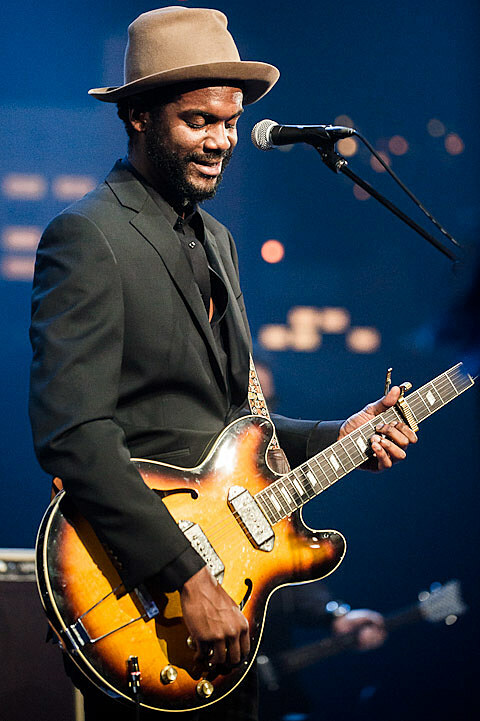 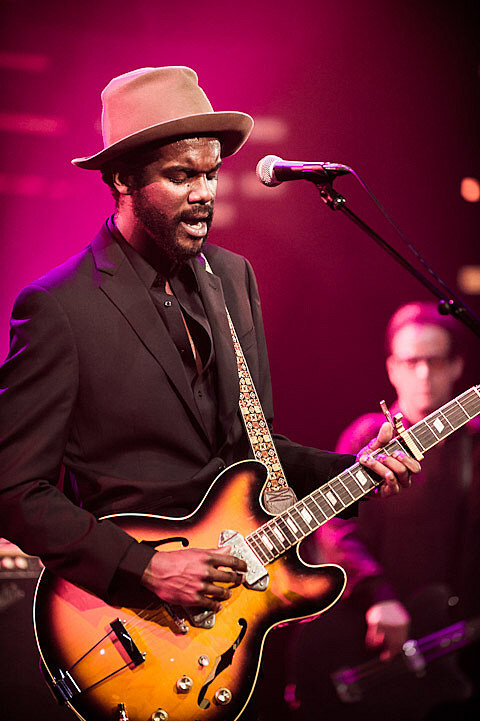 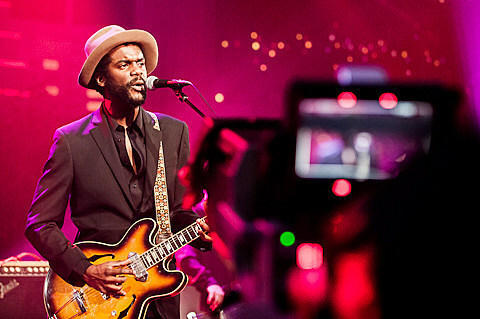 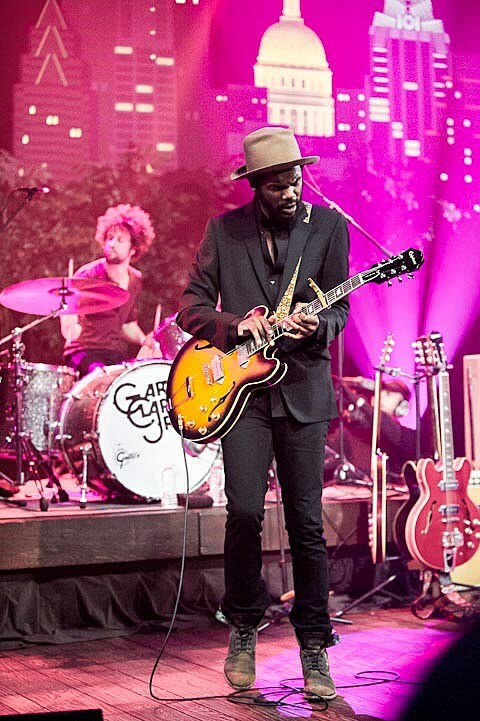 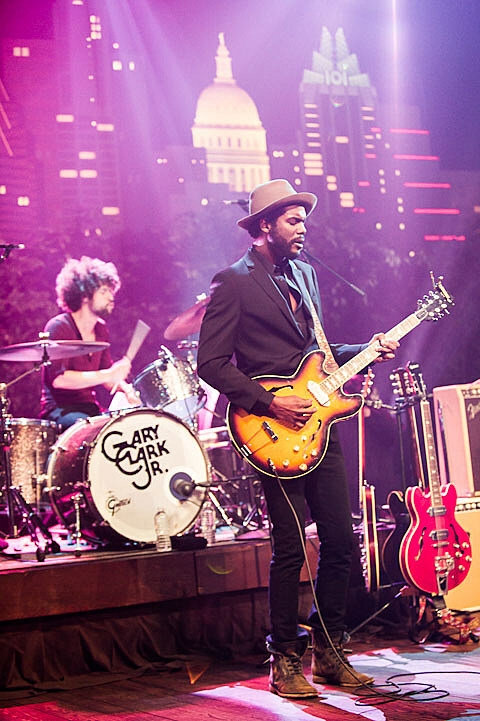 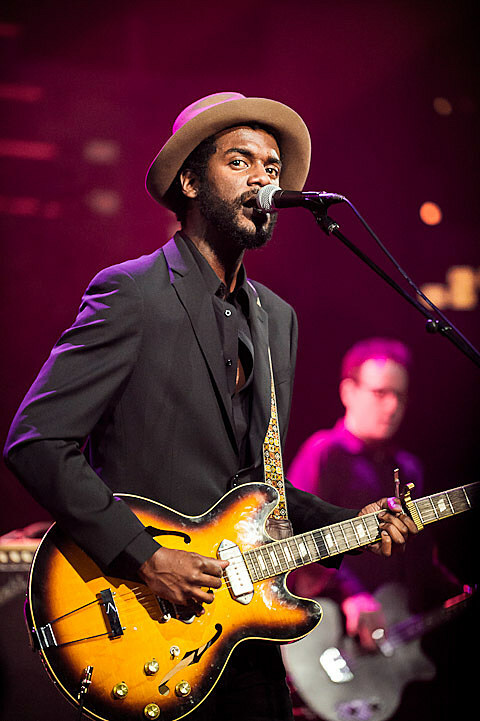 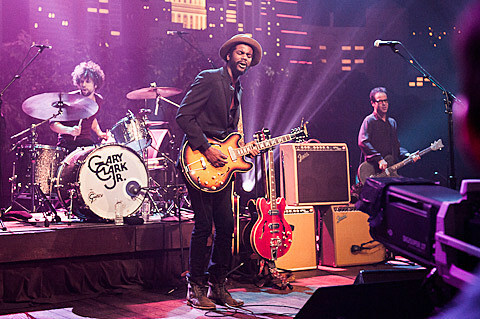 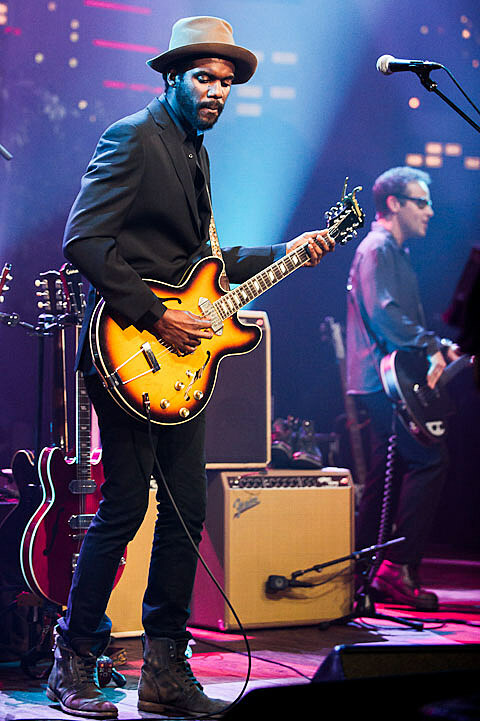 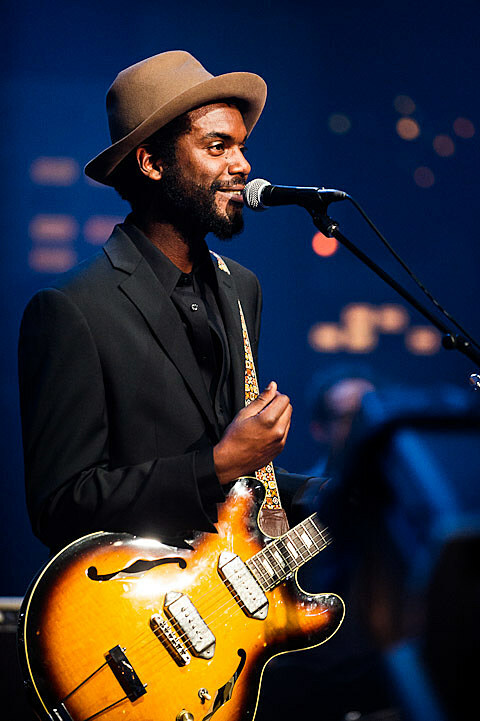 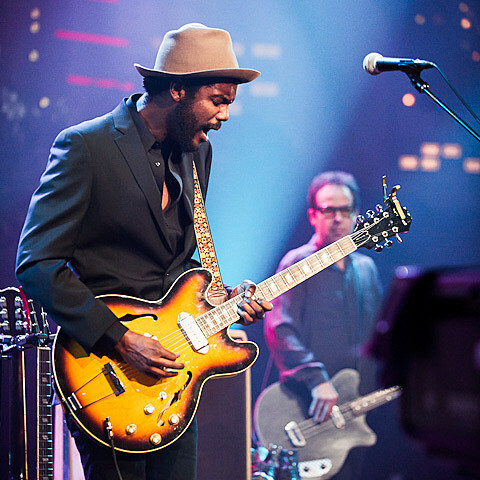 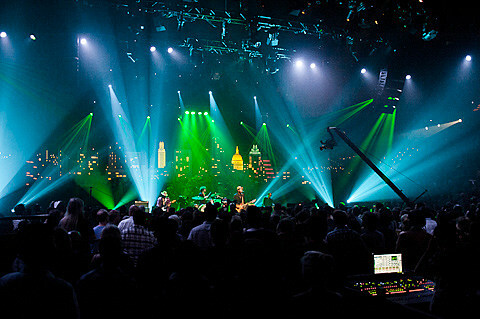 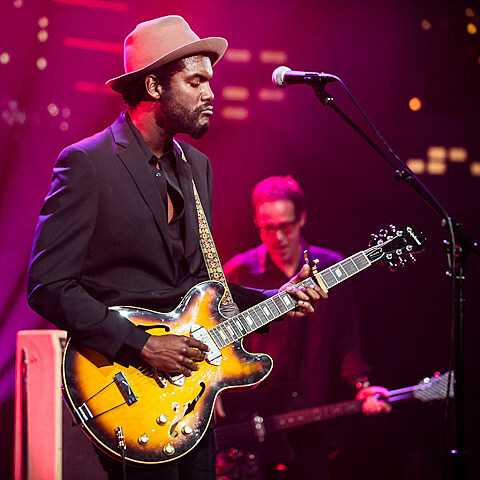 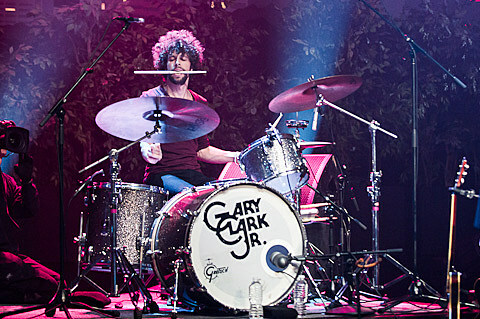 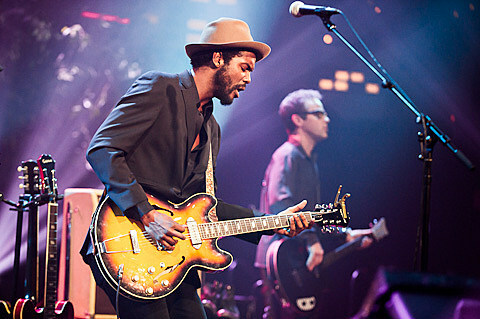 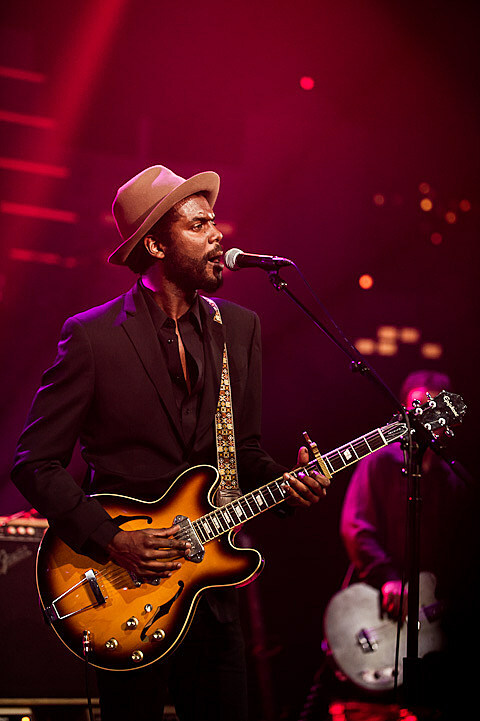 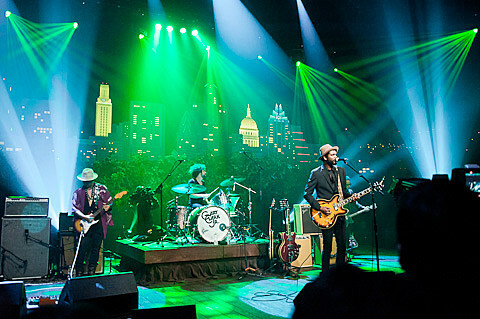 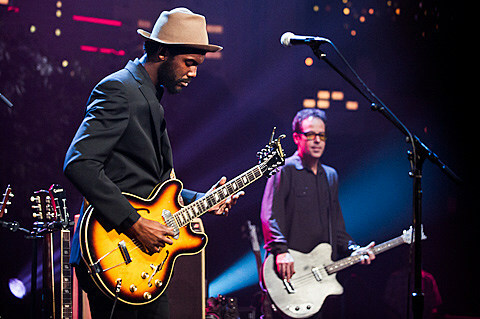 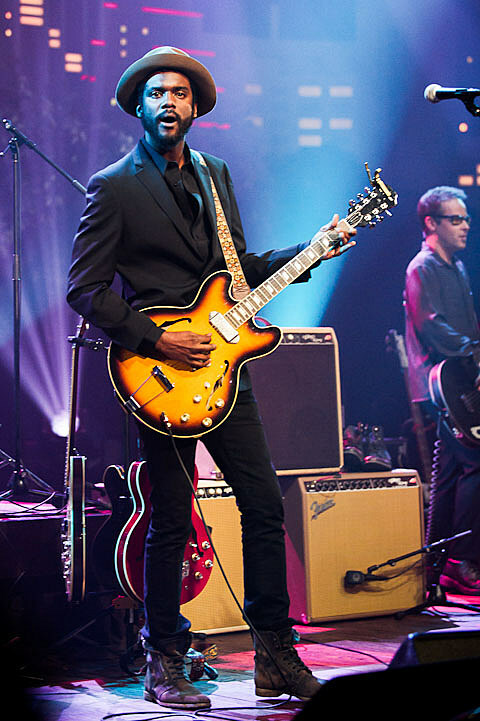 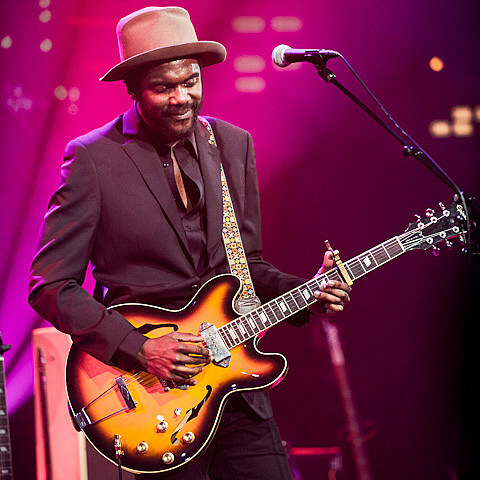 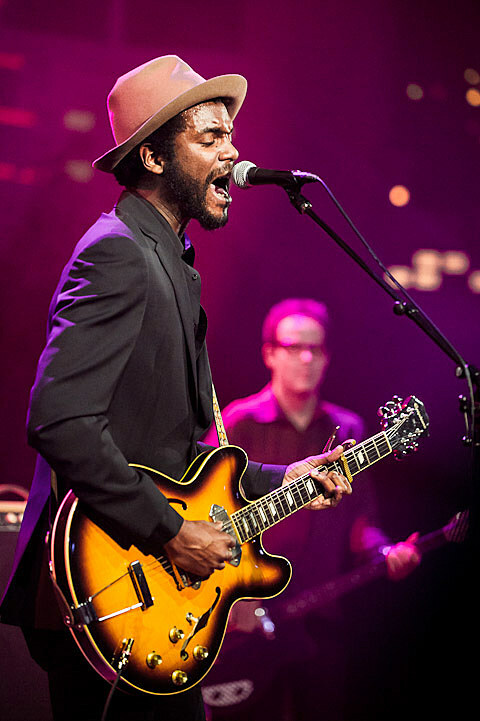 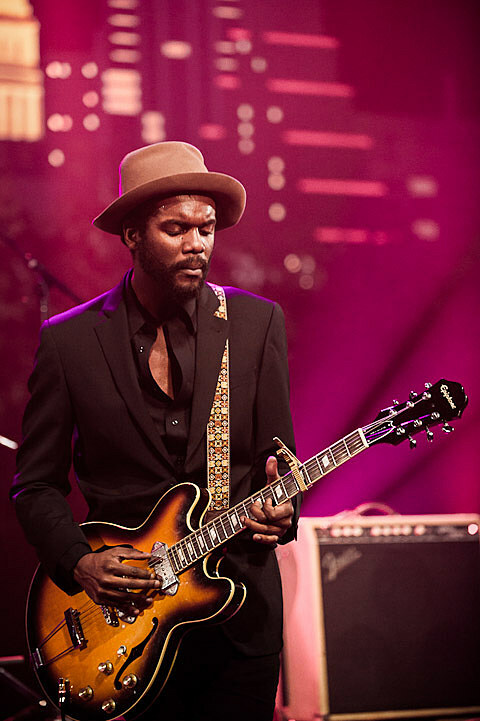 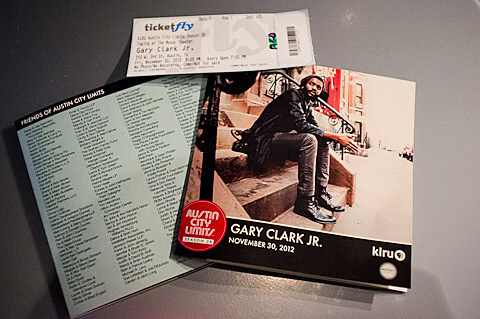 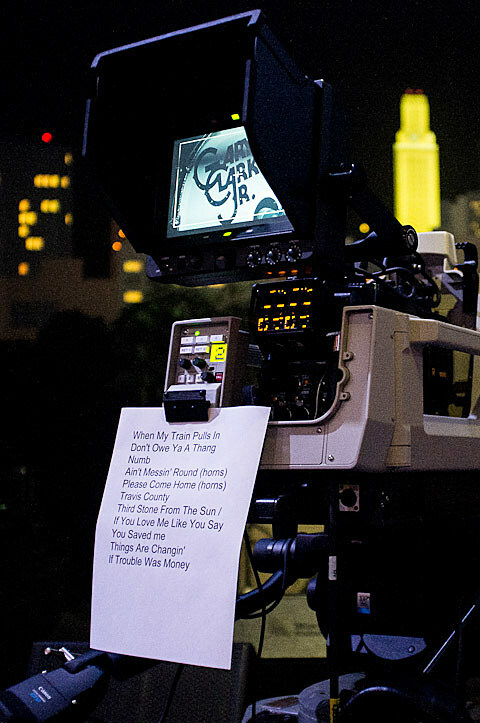 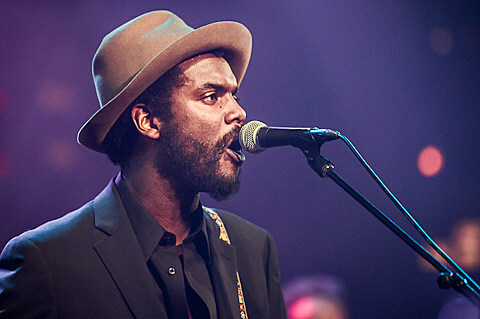 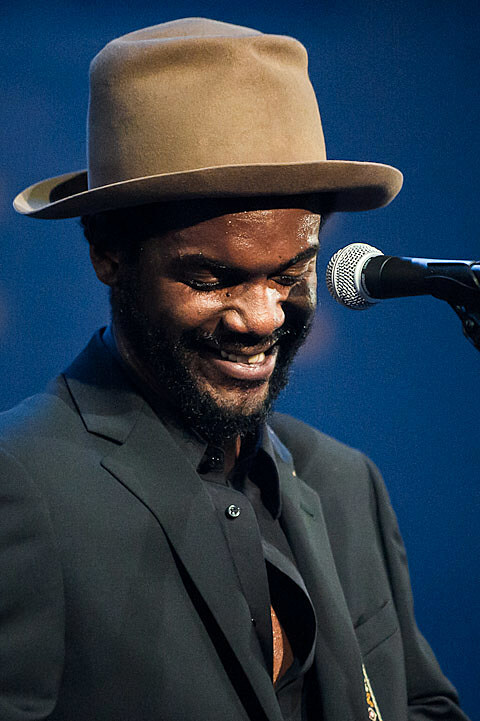 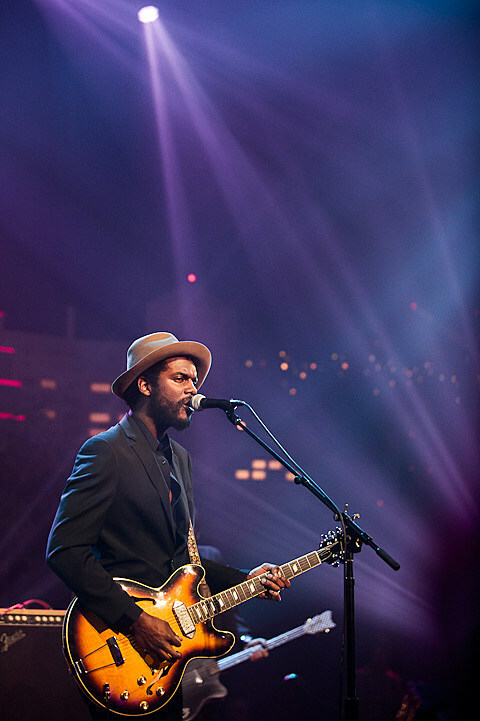 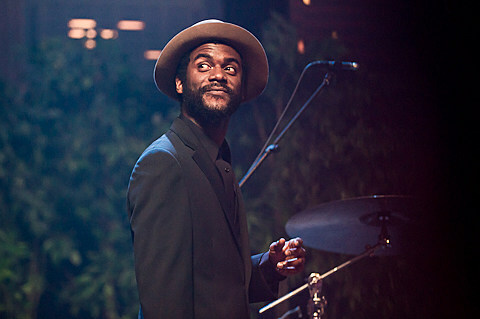 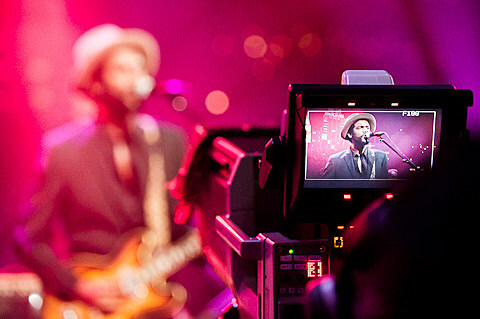 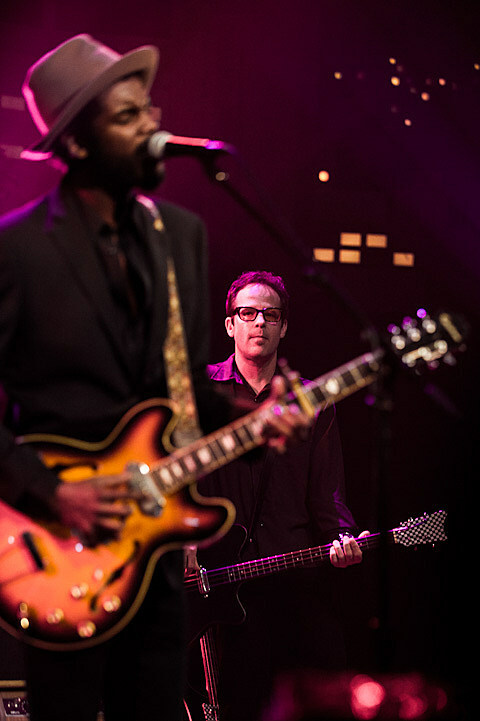 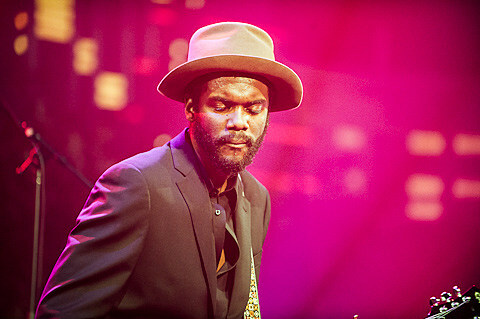 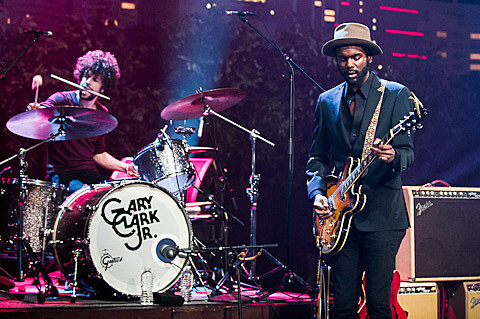 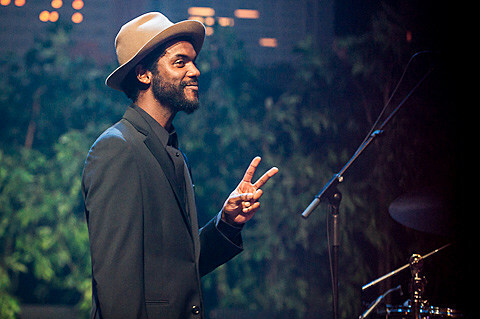 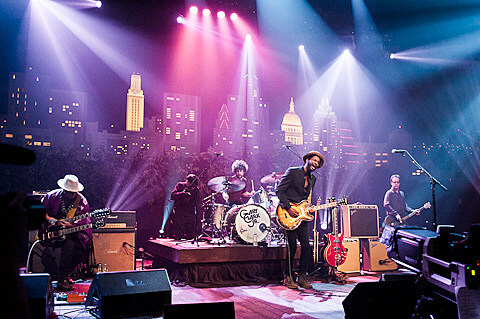 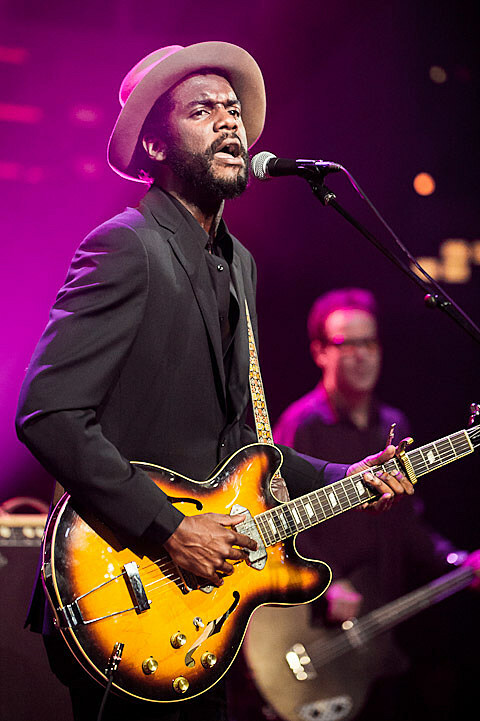 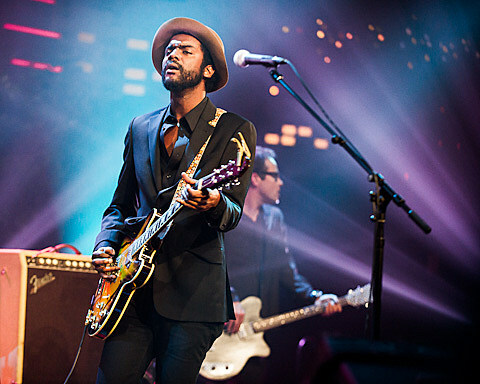 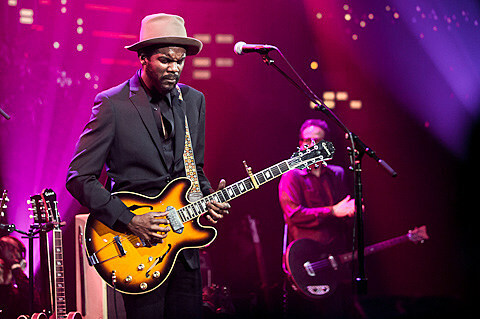 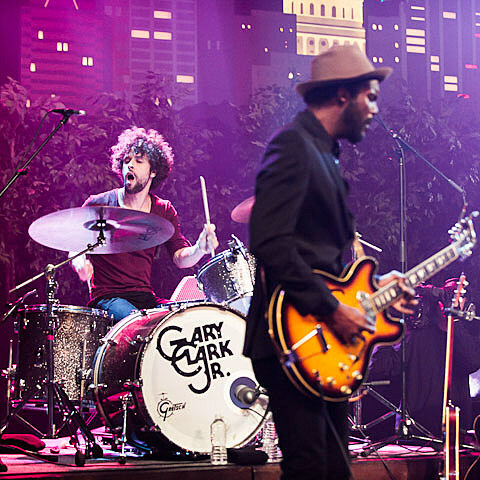 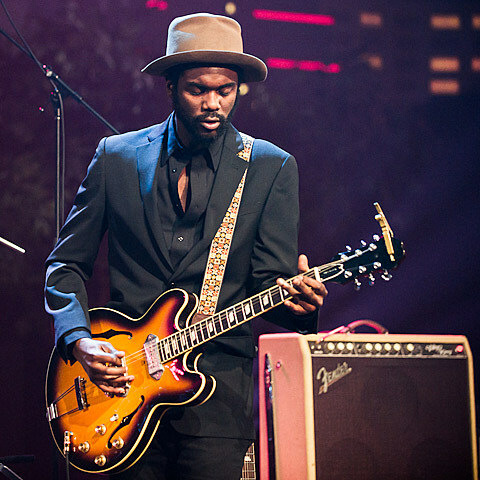 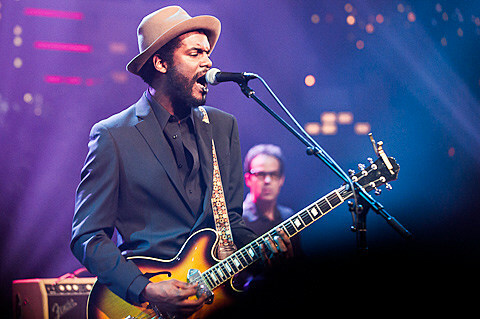 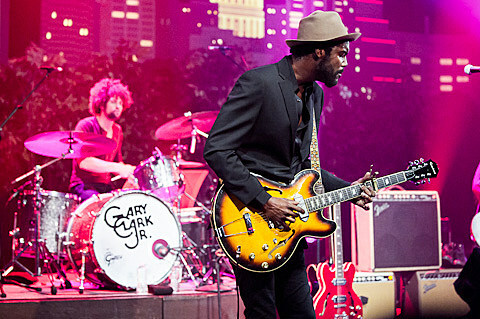 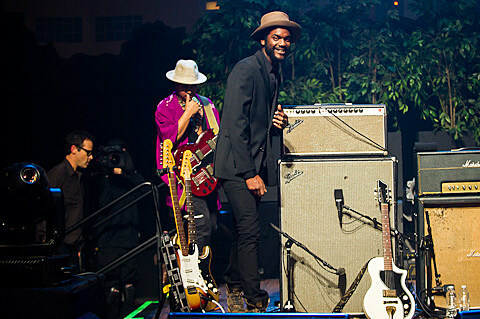 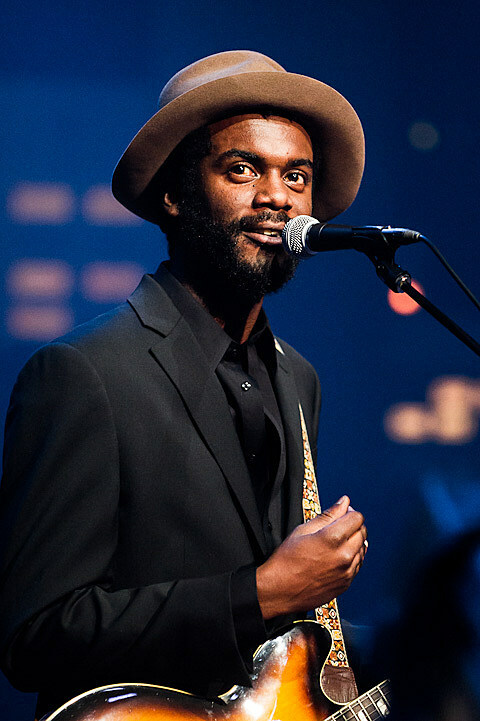 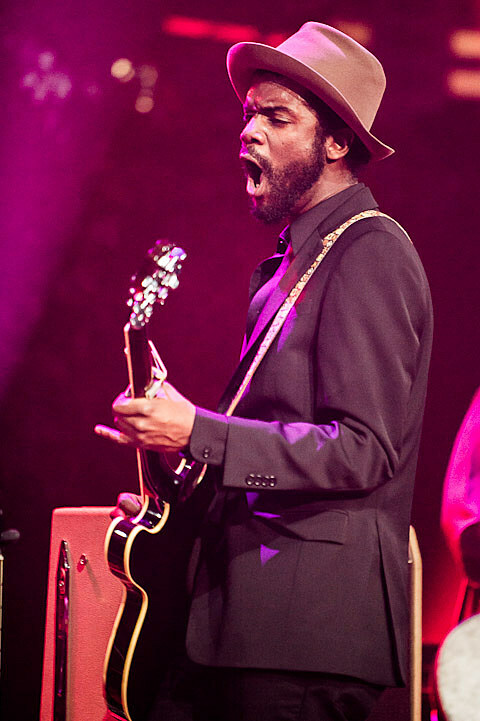 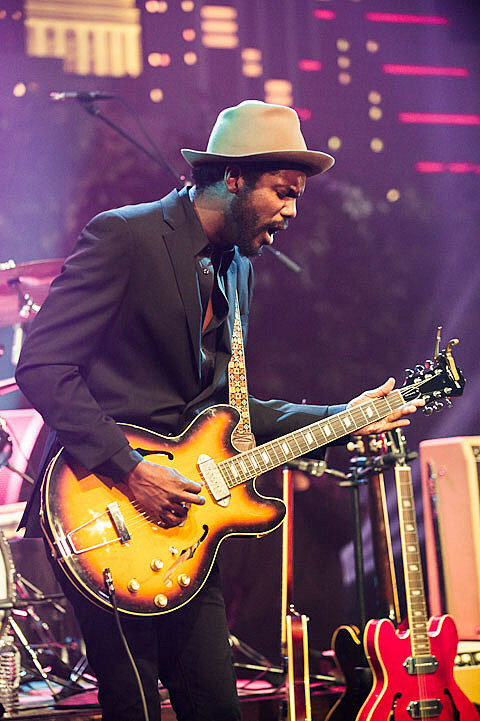 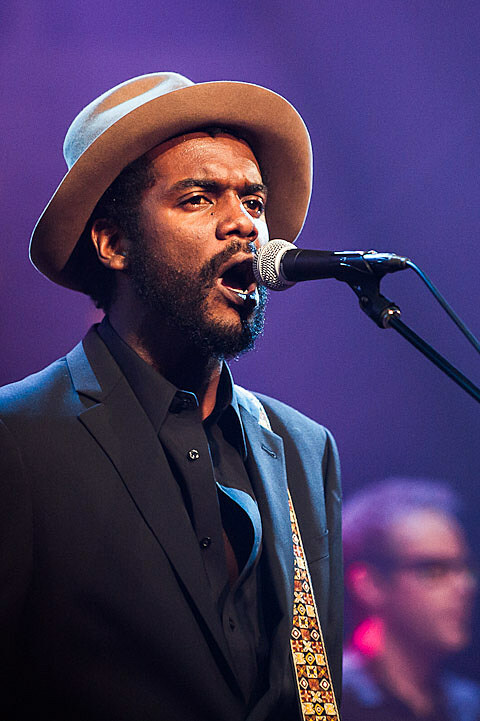 “@garyclarkjr is slaying @acltv right now mayne!! 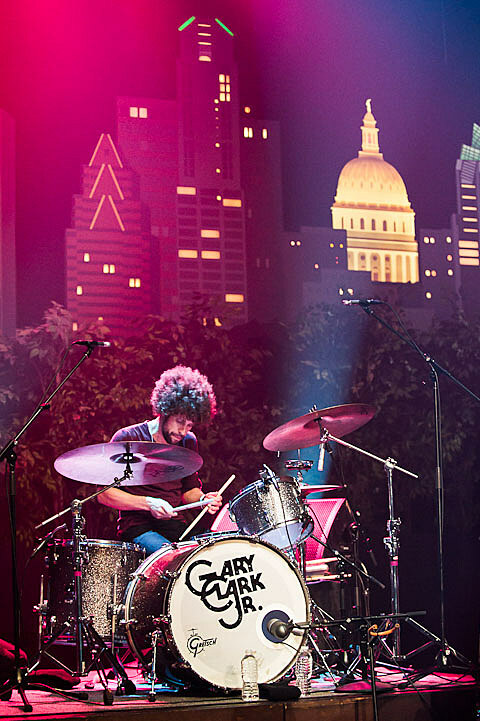 !,” claimed tonythecuate on Twitter. 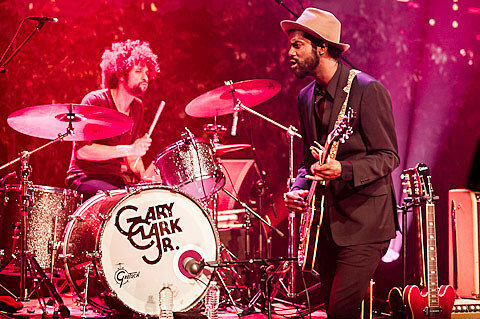 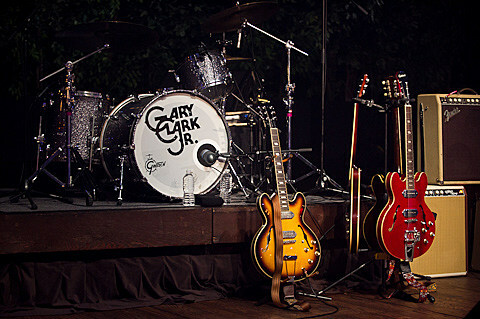 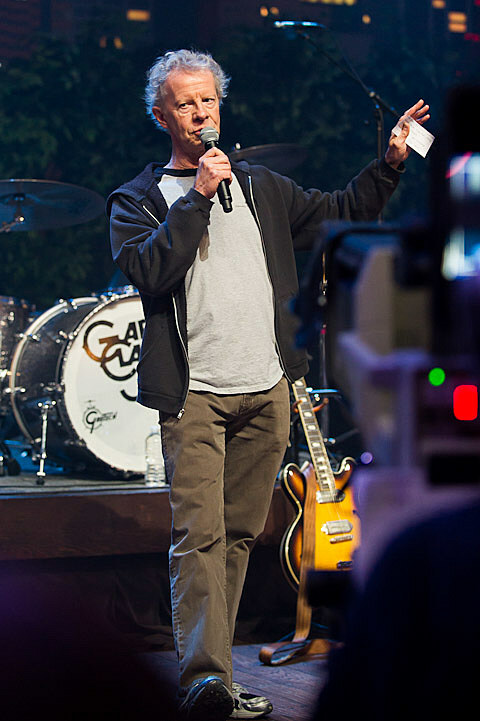 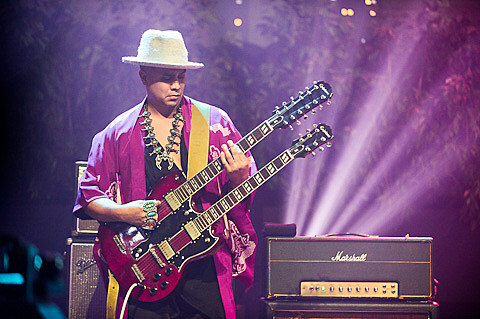 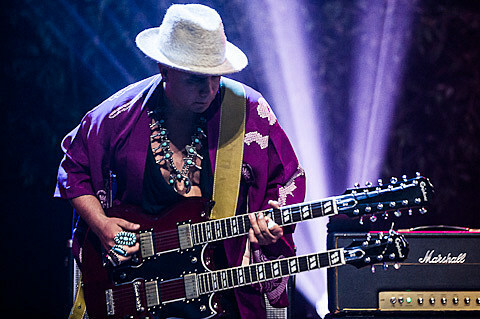 One of Gary’s next shows will be opening for the Rolling Stones in Brooklyn. 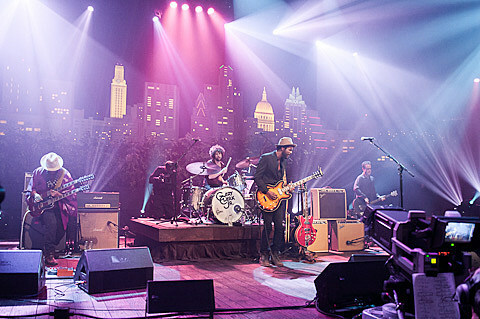 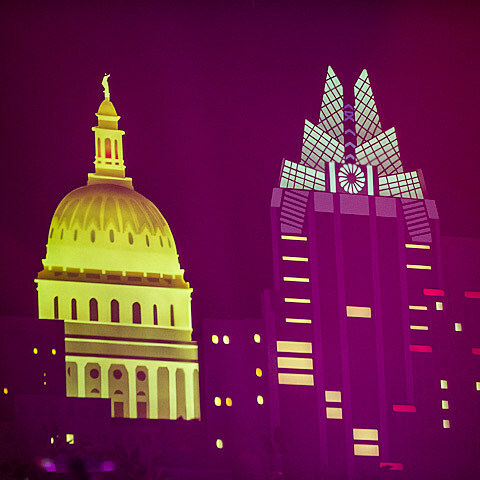 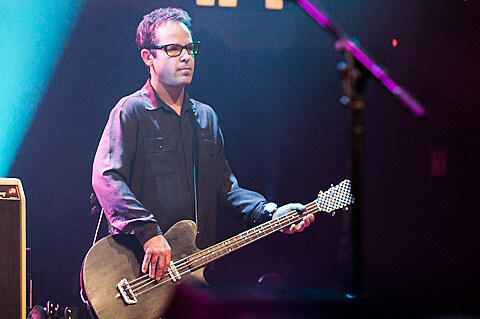 See more pictures from the ACL taping, and a shot of the setlist (though the band actually jumped around), below.